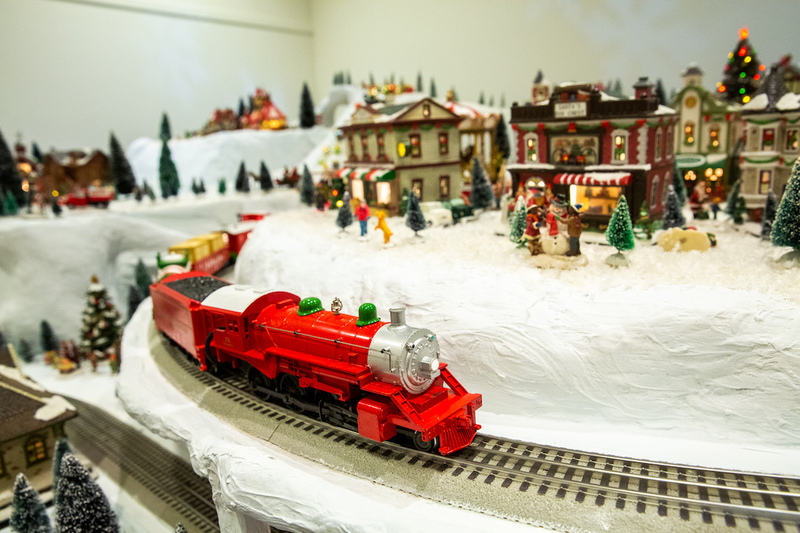 Explore the special Christmas display, All-Aboard, America! featuring four spectacular layouts of model trains whistling over bridges, through snow-capped mountains and stopping in miniature towns and cities. Take photographs with the beautiful Pat Nixon White House Gingerbread House — custom-baked to look like President Nixon’s birthplace!